Be the Peace–Amazon will donate a percentage of each purchase to us! This entry was posted in Uncategorized on August 18, 2016 by bcm2010. 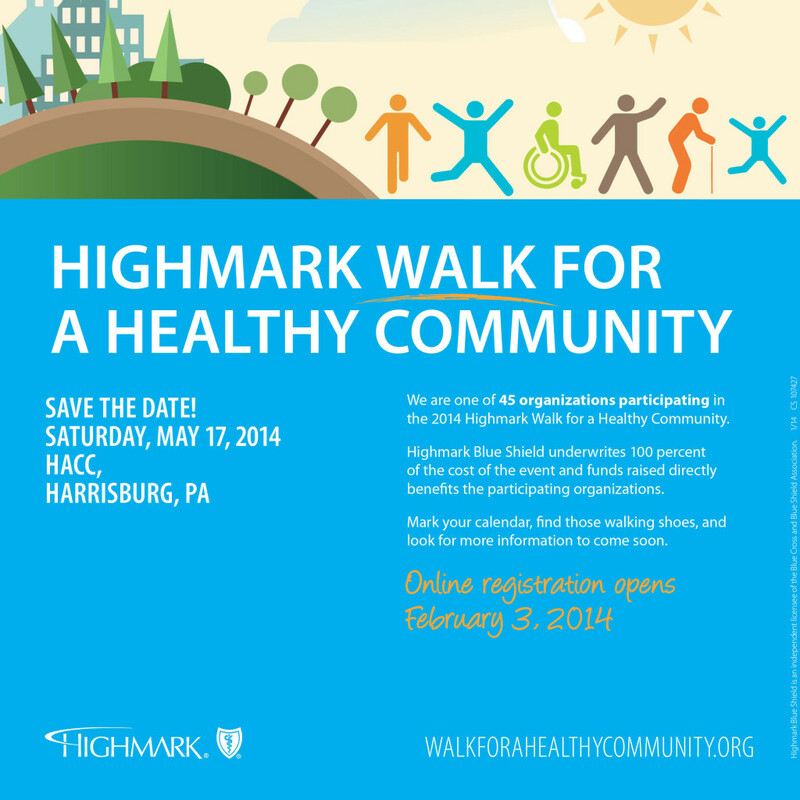 This year, the Highmark Walk for a Healthy Community is scheduled for Saturday, May 21 at 9am at HACC’s Main Campus (Wildwood). Registration opens at 7:45am. 47 Health and Human Service organizations will be participating. Last year over 2,300 walkers turned out to raise money for their charities. 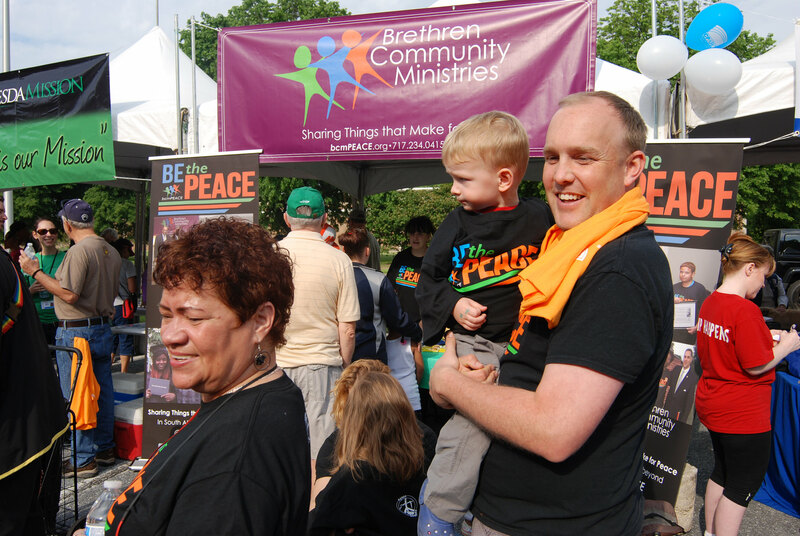 This year our goal at bcmPEACE is to raise $15,000. 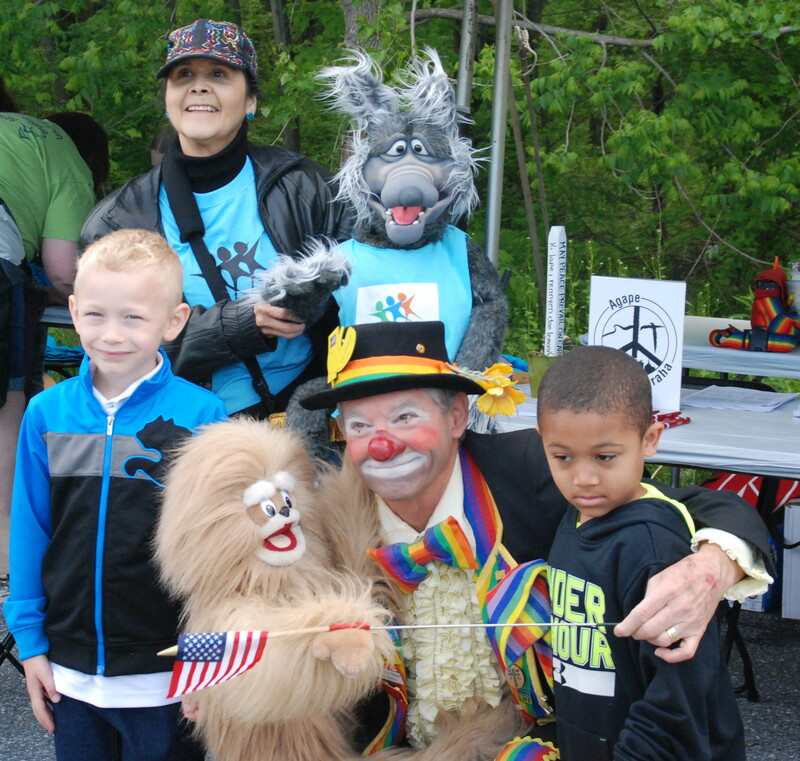 We keep 100% of the money raised because Highmark underwrites all of the event costs and logistical planning. This event is open to anyone who loves to sponsor bcmPEACE in creative ways. Bring grandma and grandpa, mom and dad, sister and brother, even the baby in the stroller or the teammate with the broken leg in a wheelchair, and help raise money and awareness for Brethren Community Ministries. This entry was posted in Uncategorized on January 27, 2016 by bcm2010. 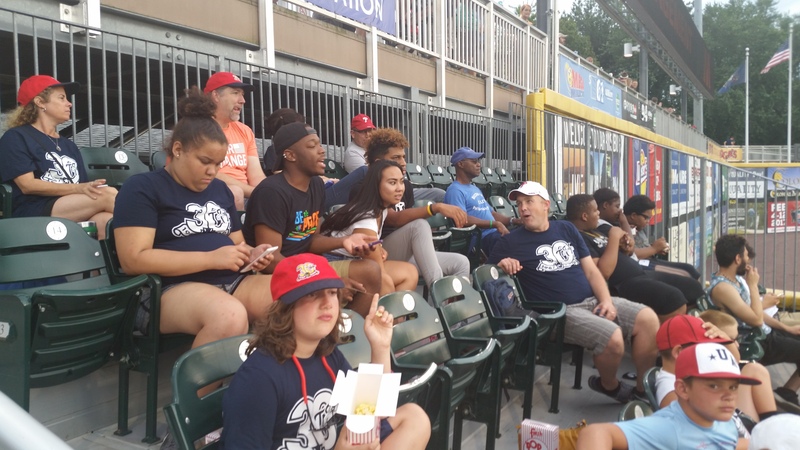 Please help “Tamir” , “Michael”, and other youth from the South Allison Hill neighborhood of Harrisburg become leaders in the transformation of our community to a place where everyone feels safe from violence; and peace and justice abound. Contact us if you need any help or have any questions! 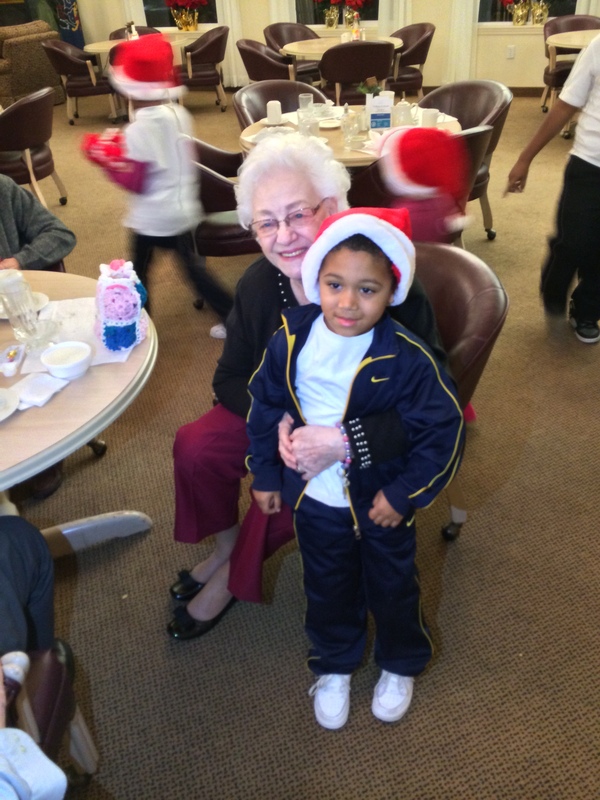 In January 2014, bcmPEACE was featured in TheBurg Greater Harrisburg Community Magazine about bcmPEACE Pathway to Prosperity Program which provides hope for families swimming in a chaos of poverty. (https://theburgnews.com/burg-blog/lives). This entry was posted in Uncategorized on August 11, 2014 by bcm2010. 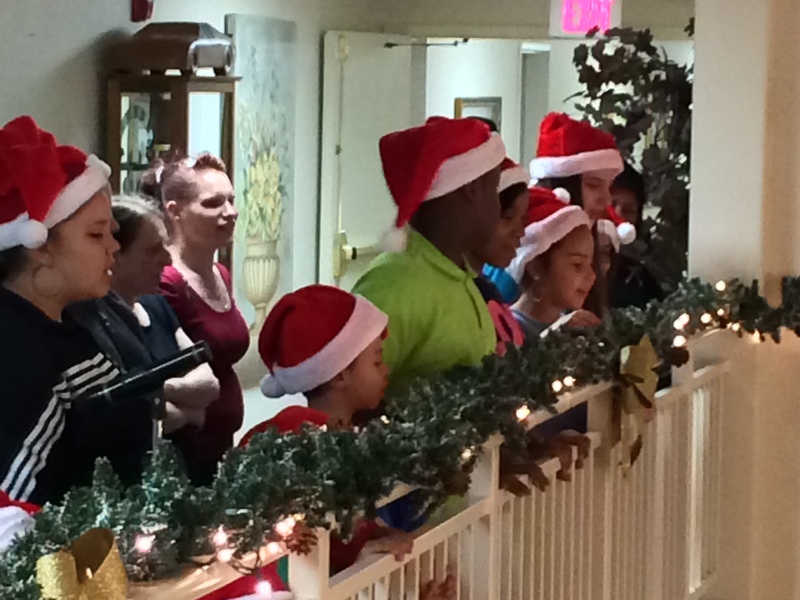 In December of 2013, bcmPEACE KIDS visited Central Penn Nursing Home to sing carols and present gift baskets. 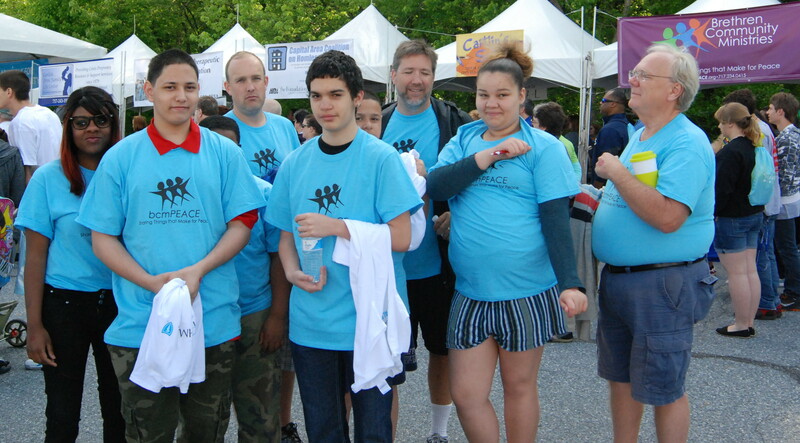 This commitment to community service is a common thread in all of bcmPEACE’s youth development initiatives. There is peace, power and happiness when generations come together. 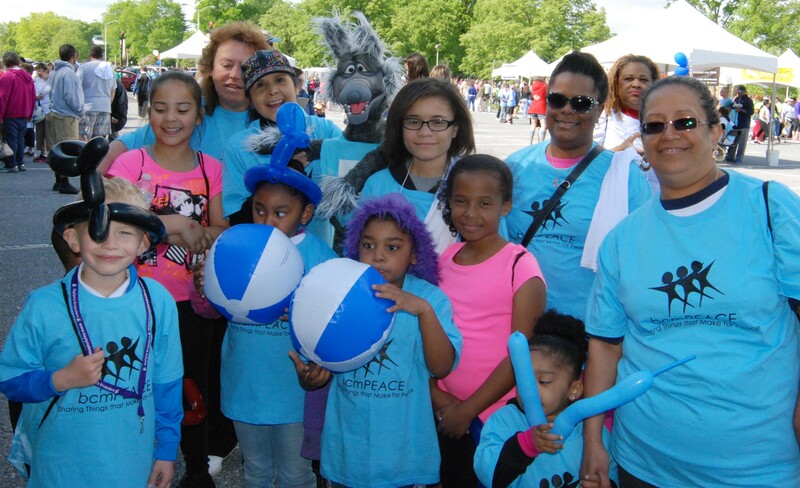 Just go to our walk page, register & start talking to people about our cause. This entry was posted in Uncategorized on March 20, 2014 by bcm2010. MLK Day: We are the Dream! This group of youth wrote collective poetry through a workshop facilitated by Nathaniel Gadsden, then presented their poetry over lunch. Martin Luther King Jr. Day of Service is always an inspiring day in Allison Hill. This year the community came together to clean streets, rehab buildings, paint rain collecting barrels, remove bulk trash, inspire youth (and be inspired by youth) through a poetry workshop and fellowship together over lunch. At bcmPEACE, we joined with our partners at Brethren Housing Association, Harrisburg First Church of the Brethren, YWCA of Greater Harrisburg, Tri-County Community Action, Habitat for Humanity of the Greater Harrisburg Area and the Harrisburg Rain Barrel Coalition to welcome about 250 volunteers for our fourth and largest ever Allison Hill MLK Day of Service. Thanks to Harrisburg First Church of the Brethren for serving as the staging area for this event, and thanks everyone for making this a great day!